Despite surge in anti-Semitic incidents across Europe, less than half of Europeans say attacks on Jews are an issue. 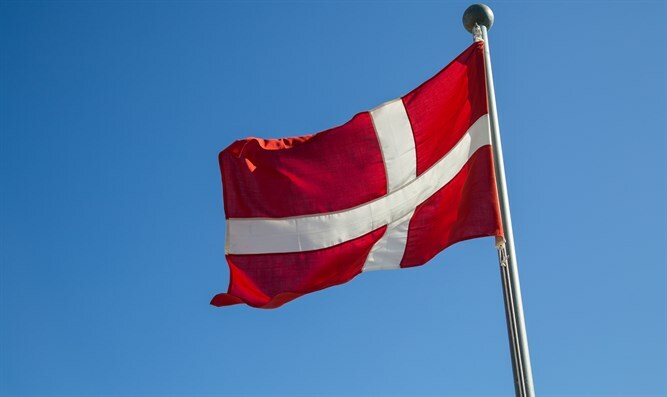 Denmark, which has about 8,000 Jews, has several dozen anti-Semitic incidents annually. In 2014, a Jewish school in Copenhagen warned male students not to wear a kippah in public or hide it for fear of attacks. Dan Uzan, a guard at the main synagogue of Copenhagen’s Jewish community, was killed in February 2015 in a terrorist attack outside the building. Of the poll’s 27,643 respondents across Europe, half said physical attacks on Jews were not a problem and 42 percent said they were. The remaining 8 percent said they did not know.